The Bundy Hall is a Community Hall with regular events held by and for the community. What’s on at the Bundy Hall can be found on the Calendar of events page on this website. For more event and community information please subscribe to the Support the Bundalaguah-Myrtlebank Hall Facebook page. 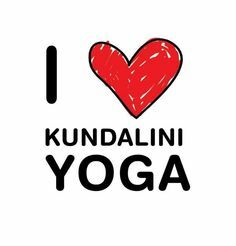 Monday evenings at 6pm there is a Kundalini Yoga class with Jill Atherstone, which runs for an hour. Classes will start again on 14th January 2019. All welcome, no experience needed. For more details check the webpage infinitycottage.com or the Facebook page Kundalini Yoga with Jill. This Monday 18th March is the first of our Kundalini Yoga /Kirtan events. Join us for a Kundalini Yoga class at 6pm followed by a delicious meal and then an hour of Kirtan chanting meditation till 8.30. You will love it! Beginners welcome to the Kundalini yoga, $15 for yoga, $15 for the dinner and a donation for the Kirtan. Every Saturday morning at 9.30am there is a Pilates class run by Natalie Wood. For more details you can phone Natalie on 0455 665 548. Every Wednesday from 10am is the CWA or Country Women’s Association and details of what’s on can be found by phoning Marian on 0400861300 or Sue on 0438115885. 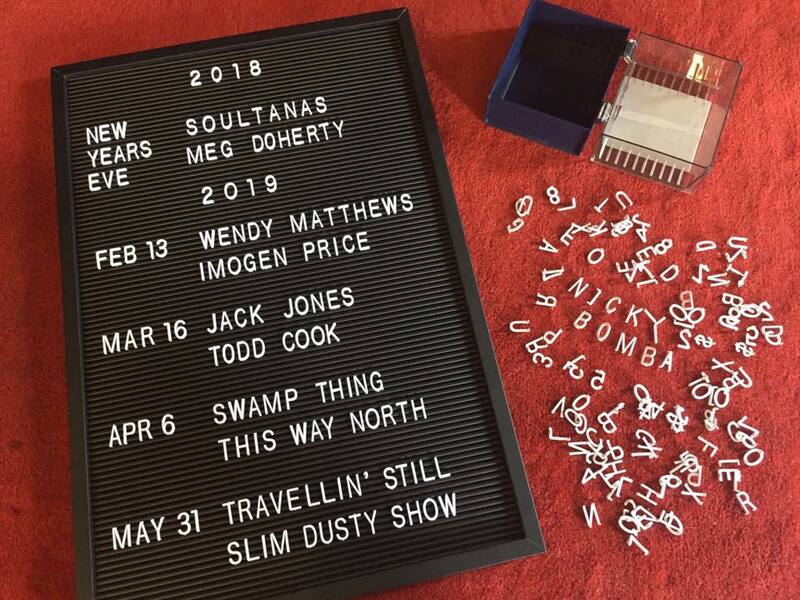 Every month there is Live band entertainment with popular artists such as Fiona Boyes, Blue Eyes Cry, the Soultanas and Joe Camilleri and The Black Sorrows! Join the Live at the Bundy Facebook Page to keep up to date with live music events at the Bundy Hall. Live music gigs are held at least once a month at the Bundy Hall and you can find more information about these at Live at the Bundy.